 Tickets 2020 - Willkommen beim Partyboot XXL in Friedrichshafen 2019! 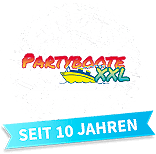 El Mallorca Boot XXL Fr. El Mallorca Boot XXL Sa.